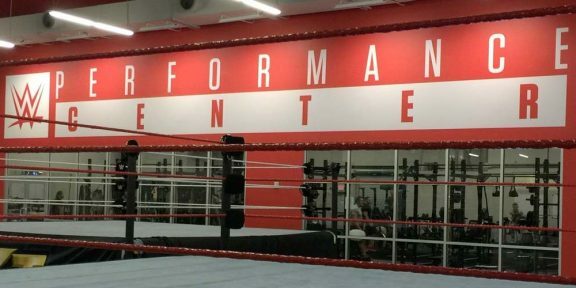 While doing media rounds with the press in the United Arab Emirates, WWE’s Executive Vice President of Talent, Live Events and Creative Paul “Triple H” Levesque discussed the plans to open more Performance Centers around the world. 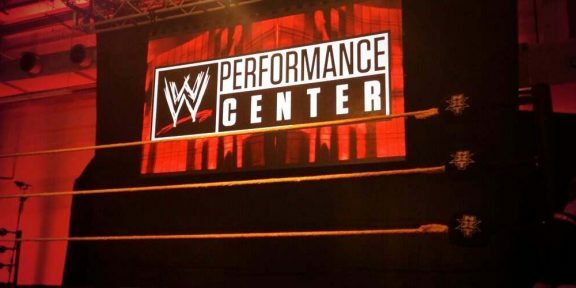 Talking to The National in Abu Dhabi, Levesque confirmed that two more Performance Centers will be opening and one more which is highly likely. 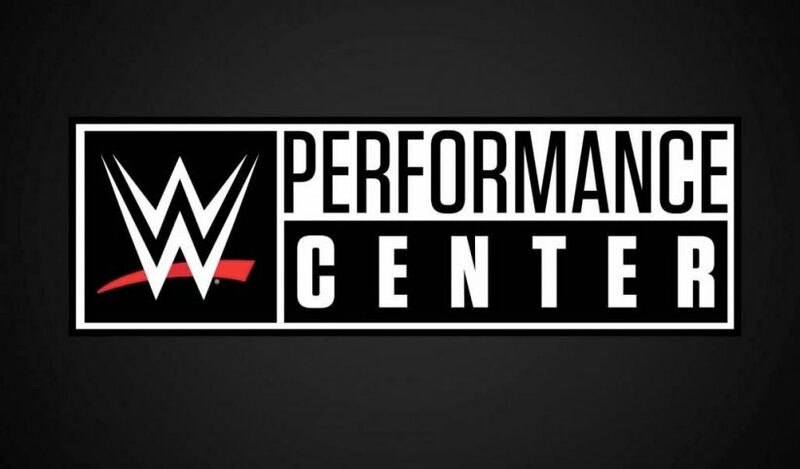 “I can tell you there will be a Performance Center in India. There will be a Performance Center in the Middle East,” he said. 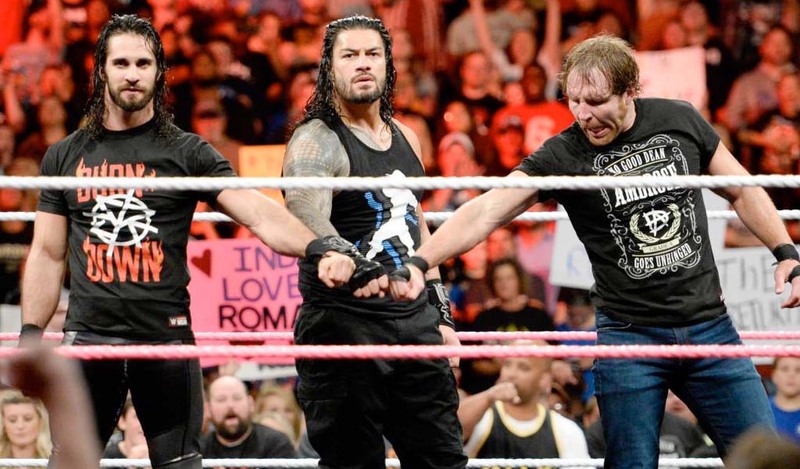 India is a big market for WWE and their television deal in the country is one of the biggest outside North America. The Middle East is also pumping a lot of money, mostly thanks to Saudi Arabia and their 10-year deal. “There will, more than likely, be a Performance Center in Latin America. We will be replicating this process around the globe, all over,” he continued. 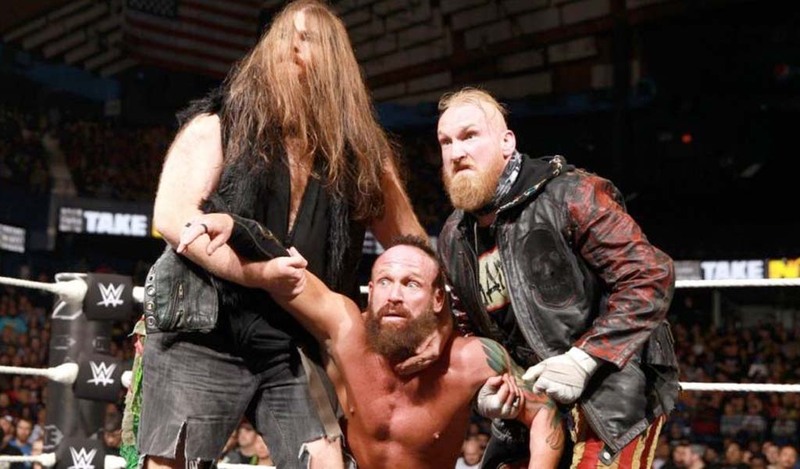 The Wrestling Observer is also reporting that WWE officials were in Japan to talk with business partners to plant seeds for NXT Japan, which will then lead to another Performance Center in the country. 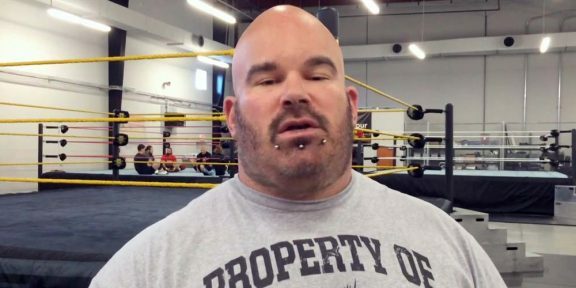 The United Kingdom is so far the only place where there’s an NXT brand and Performance Center outside the United States.